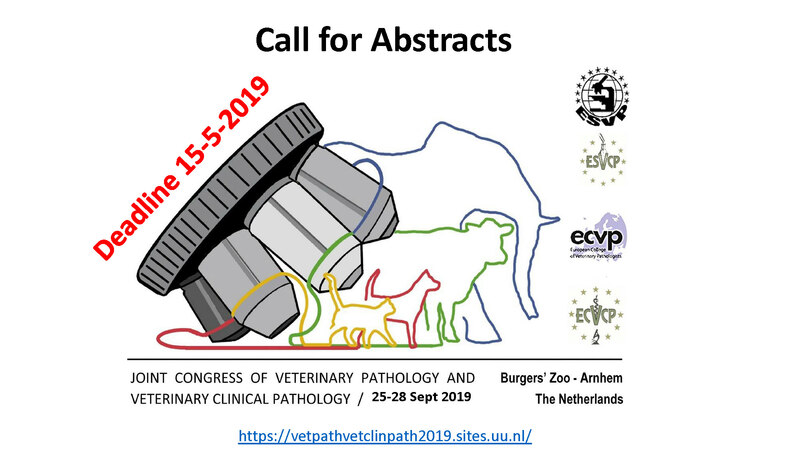 Subject area: General pathology comprises basic mechanisms including the cause (etiology) and development (pathogenesis) of diseases in domestic animals as well as general pathological changes in organs and tissues. Duties: The position includes an overall responsibility for research and teaching within the discipline. This includes research and teaching on post-graduate and graduate levels within the departments teaching assignment. In addition, the position includes undertaking of administrative duties and assignments within the department, faculty and university. Qualification for an appointment as Professor requires demonstration of both academic and teaching skills. Applicants must be scientifically proficient in the subject area of the position, applicants should have a PhD degree and be an Associate Professor or equivalent. Applicants must be skilled in teaching and have the ability to integrate teaching and research. As much attention shall be given to the assessment of teaching skills as to the assessment of academic skills. Assessment for the appointment shall be based on the degree in which a candidate possesses the skill required to qualify for appointment. Furthermore, regard shall be paid to the degree in which a candidate possesses administrative and other skills of importance, taking into account the subject matter determined by the institution of higher education for the position and the duties that the position will involve. Moreover, regard shall be paid to the degree in which a candidate possesses skills in developing and managing activities and staff at the higher education institution and aptitude in interacting with the surrounding community and informing people about research and development projects. In the appointment process, importance shall be attached primarily to scientific and pedagogic skills of which importance shall particularly be attached to scientific sills. Importance shall be attached to both current research and capacity to independently initiate and lead innovative and pioneering research, ability and interest to attract external funding as well as the applicant's well documented scientific competence on a high international level within the subject area. When considering pedagogic proficiency, importance shall be attached to experience in planning, carrying out and evaluating teaching, as well as supervision and examining. Application: Application, addressed to the Vice-Chancellor, SLU, quoting Ref no. SLU ua SLU ua 4951/2015, together with a current CV and other documents that the applicant wishes to submit, must be received by the Registrar, SLU, P. O. Box 7070, SE-750 07 Uppsala, Sweden or by October 31, 2016. The Faculty of Veterinary Medicine and Animal Science (VH) is responsible for research, teaching, environmental monitoring and assessment as well as outreach and collaboration in the fields of veterinary medicine, including veterinary nursing, and animal science. Together with the other SLU faculties, the VH Faculty is also active in the fields of food, production, health, quality of life, environment and water. The majority of the VH Faculty’s 400 employees and 1200 students are based on Campus Ultuna, in Uppsala. The VH Faculty houses eight departments and a large number of collaborative centres.